Ask any athlete: We all hurt at times. I'm asking my body to go through seven different tasks. To ask it not to ache would be too much. big shoulder of mine at all my yesterdays. that look of his that rested on her face without seeing it. 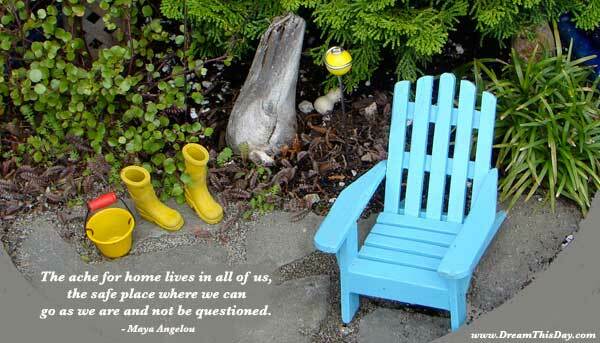 Thank you for visiting these The ache for home lives in all of us, by Maya Angelou.